The origin of its name is uncertain maybe from withes or willows so it could be that the area was a settlement in a wet marshy area covered in willow trees. 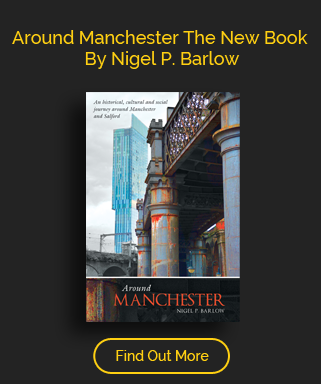 The manor of Withington covered a large area by the thirteenth century including Burnage, Chorlton, Rusholme, Fallowfield, Moss Side and Levenshulme as well as Denton and Haughton. William de Withington appears to have held one knight’s fee in the village under Henry II or Richard I and the Withingtons held the land until it passed to the Longfords and eventually to the Mosleys. The Lord of the manor lived at Hough Hall, the Hall was situated close to the present junction of Princess Road and Mauldeth Road, some of the houses in Eddisbury Avenue are probably built on the exact spot. It was pulled down in 1750 to make way for what became Old Hall Farm. In the 1700’s the manor was sold to the Egerton’s and was governed by a Court Leet which met in the Red Lion until 1841. The village grew around the green which stretched from in front of the Christie Hospital as far as present day Burton Road. 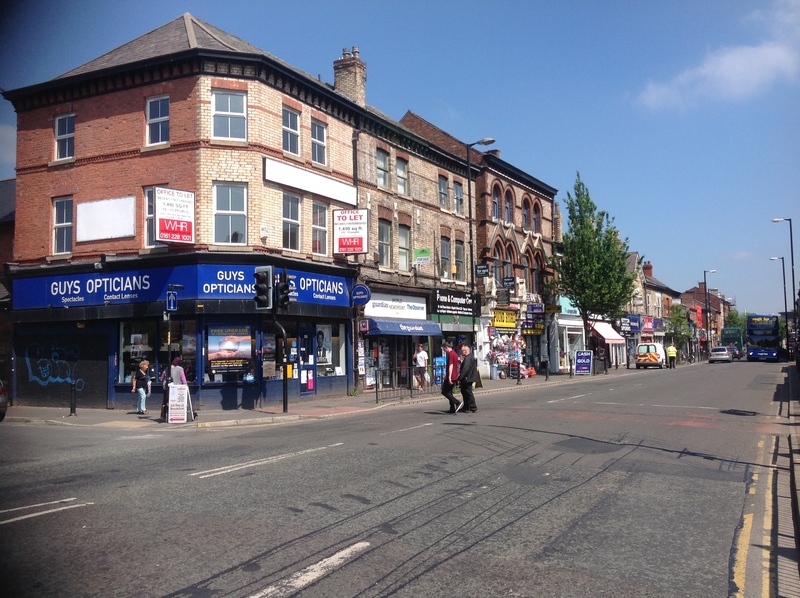 The turnpiking of the Wilmslow Road in 1752 put the village on a main route into Manchester. It was said that the road through the area was of such good quality that the London coach was often seen in the neighbourhood. In 1774 there were just 70 houses in the suburb, even by the early nineteenth century Withington was still a farming area, a population of around 400, working in farms that stretched from the Main Street right into Cheshire. By the middle of the 20th century last rural parts of the village had been built on, although the village blacksmith would continue into the 1950’s servicing two horses a day. Withington today is part dormitory suburb,intersected by the busy Wimslow road, it is the home of the Christie Hospital.